Cyntoia Brown is coming home. Cyntoia Brown, her family, and her supporters, including Color Of Change members like you, fought hard and won her clemency by showing Governor Bill Haslam that we wouldn’t rest until he did the right thing. Everything Cyntoia has gone through underscores why we must keep fighting to support, not punish survivors. Cyntoia Brown’s case is outrageous but unfortunately it is not unique. 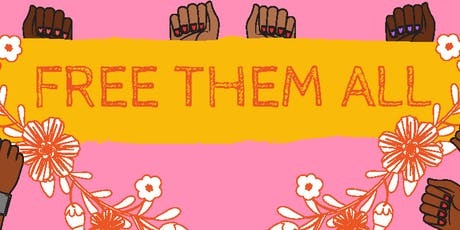 Today, there are many women and gender nonconforming folks sitting behind bars simply for protecting themselves from their abusers, simply fighting to survive. People have been urging governors to use their power to grant clemency to set them free--but some governors, like New York Gov. Andrew Cuomo aren’t getting the message. He has only granted clemency to ONE survivor during his entire tenure, despite immense and direct pressure for him to release dozens more. Send an email to Gov. Cuomo's office today demanding that he free ALL incarcerated survivors of domestic and gender based violence!